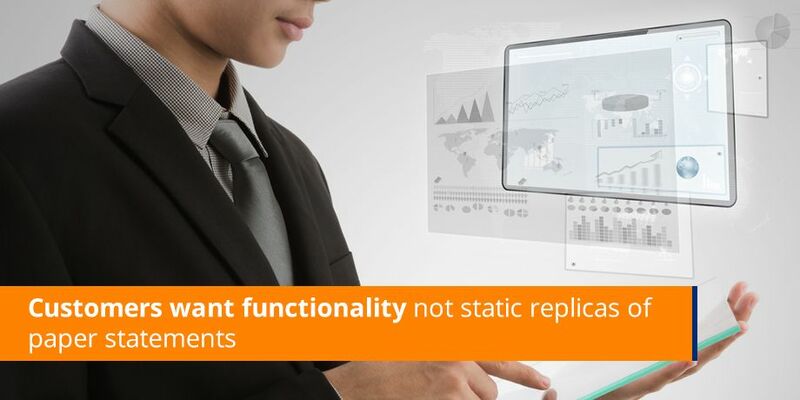 Customers want functionality not static replicas of paper statements. Sending electronic documents continues to deliver operational savings for companies by reducing costs associated with print and postage. But many are experiencing low paper to paperless adoption rates. Michelle van den Berg, Head of eBilling at Striata SA, explores what drives paper turn-off and why conversion rates are not as they could be. 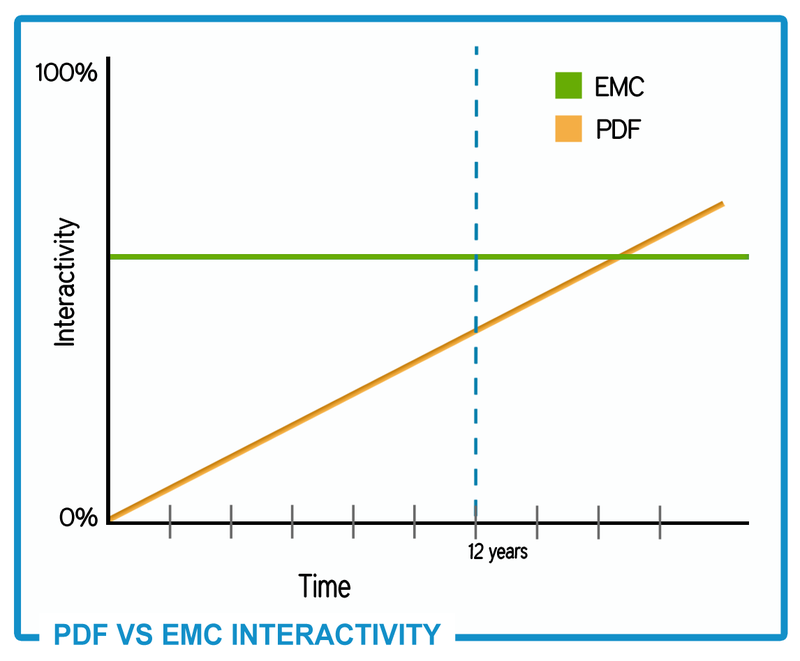 According to Van den Berg, 2014 will see the convergence between PDF and the interactive functionality that is offered through the .emc format. PDF already supports tab navigation and forms submissions. If you are willing to go further, then you can enable sorting of data, interactive graphs, grouping of data, animations and videos all inside the trusted PDF format. Is there still a place for static PDF? Van den Berg says companies sending static PDF documents via email need to consider whether this format is providing the best customer experience.